Coupons valid until November 22, 2018. May redeem multiple coupons per person. Valid for ladies. Open Monday to Saturday from 10 AM till 7 PM. Reservation required on 70 983 320 or 70 604 101, quote Gosawa coupon. No carry over. VAT included in price. Standard terms & conditions apply. A hair cut is definitely the best makeover. 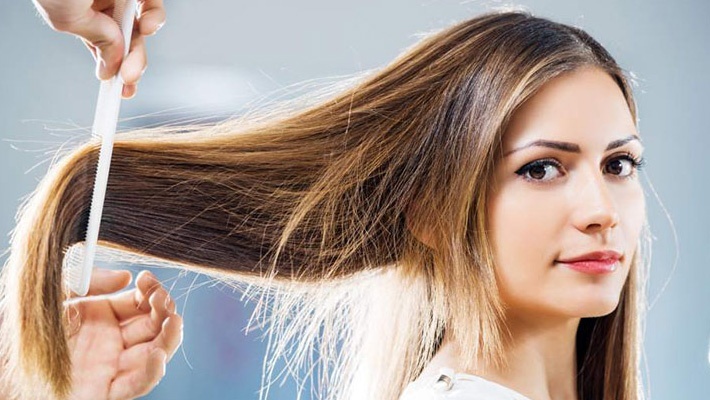 Benefit from 50% off Hair Cut & Brushing from Loulou Beauty Expert, only $20 instead of $40. 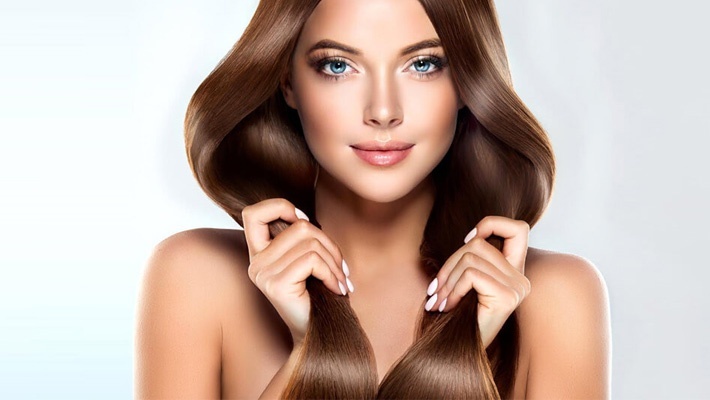 Pamper your hair with a new look. 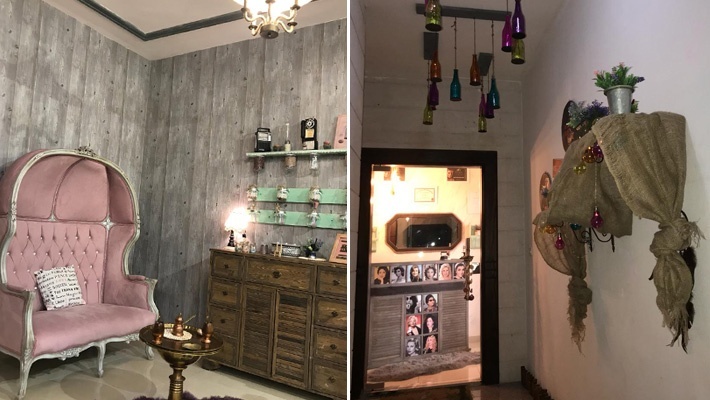 Loulou Beauty Expert is a beauty salon for ladies. They offer several services to keep you looking your best. 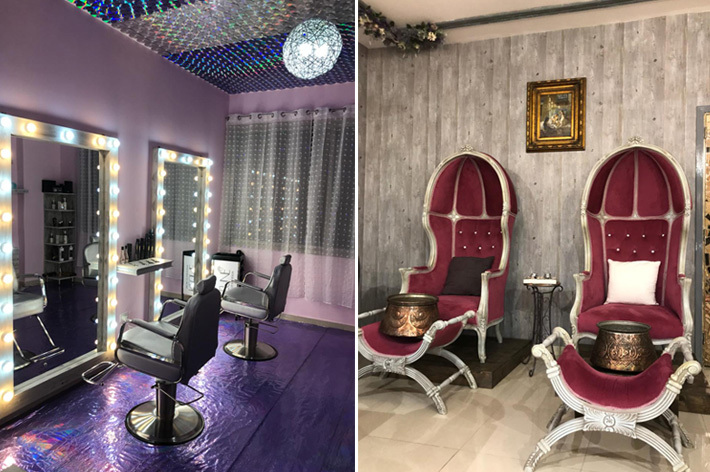 Visit the salon for acrylic nails, manicure & pedicure, hair cuts, color, brushing, hair treatments, hair-do, eyelash extensions, lips tattoo, eyebrows tattoo and more.